Bhoutik- By Various Writers Bengali Horror Story E-book PDF. 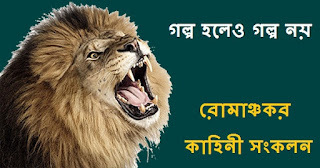 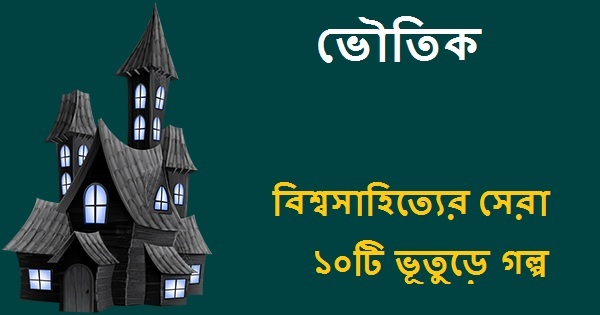 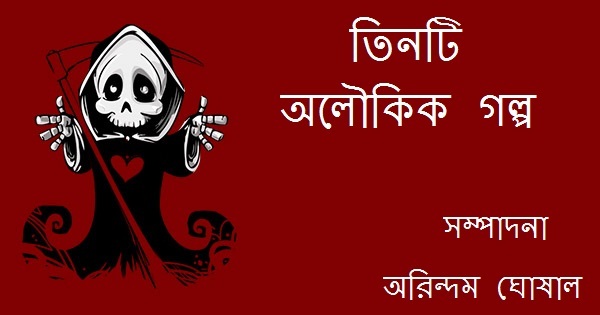 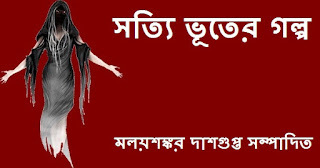 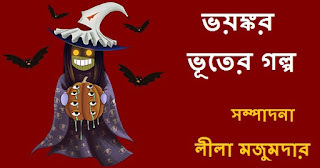 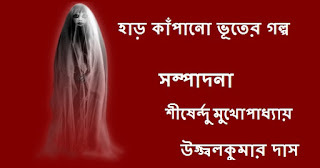 Bhaynkar Bhooter Galpo By Leela Majumdar Bengali Ghost Stories PDF E-book (ভয়ঙ্কর ভূতের গল্প) is another collection of Bengali horror stories written by various famous Bengali authors and edited by our renowned writer and editor Leela Majumdar (লীলা মজুমদার)-(26th February 1908-5th April 2007). 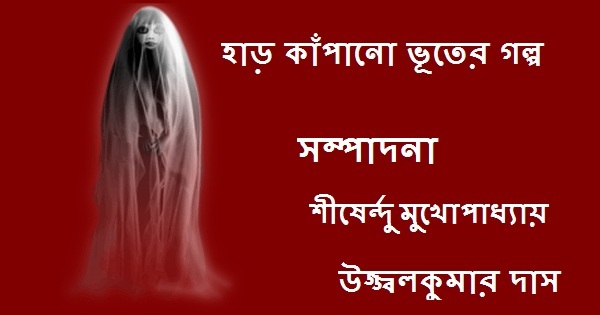 Leela was born to Pramada Ranjan Ray (প্রমদা রঞ্জন রায় ) and Surama Devi (সুরমা দেবী ). 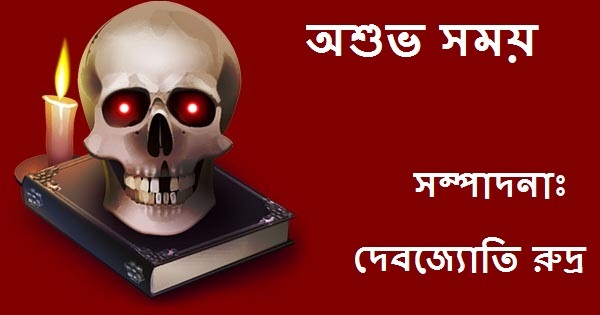 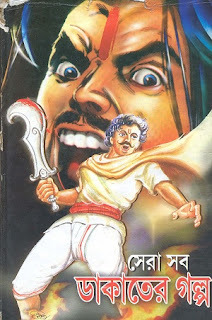 Har Kapano Bhooter Galpo Bengali Horror Story book PDF. Read or collect Bengali PDF E-books and enjoy this awesome Bengali horror story book PDF by famous Bengali authors. 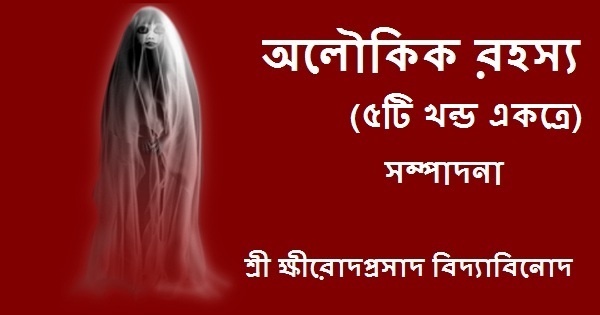 Dear readers, this is another collection of Bengali horror short story book edited by Shirshendu Mukhopadhyay and Ujjal Kumar Das. 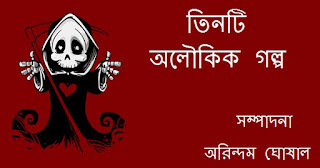 This Bengali Horror Short Story book PDF is a combination of eighteen short horror stories written by famous Bengali authors like Upendrakishore Raychowdhury, Hemendra Kumar Roy, Premendra Mitra, Sunil Gangopadhyay and many more. 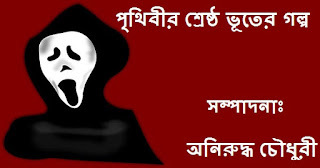 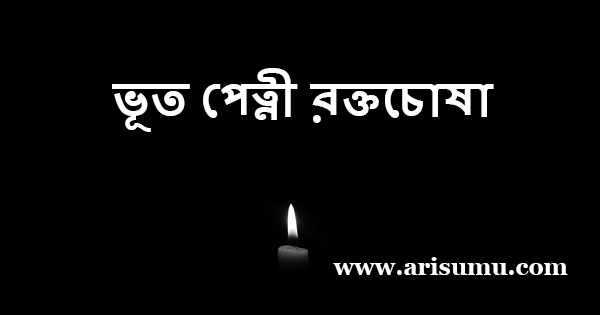 Hope that you all will like this Bangla Boi PDF horror stories collection. 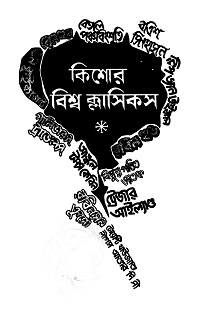 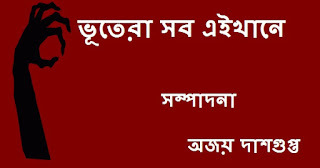 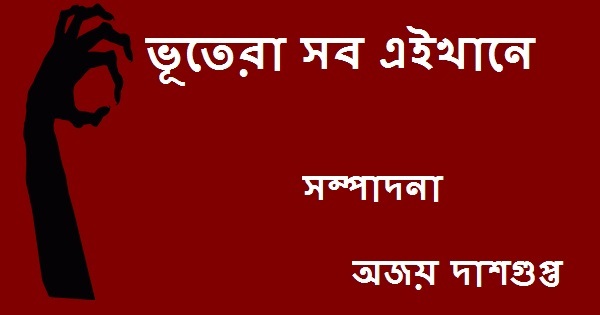 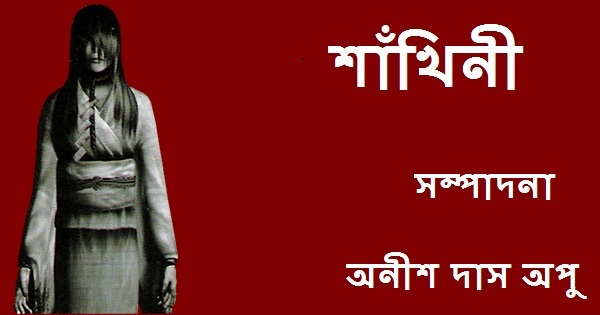 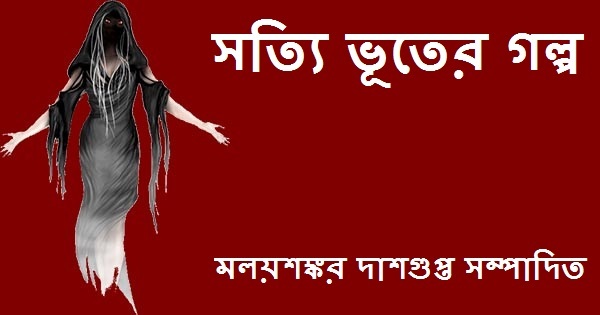 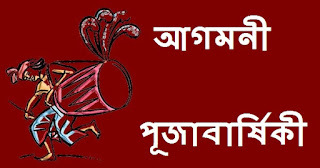 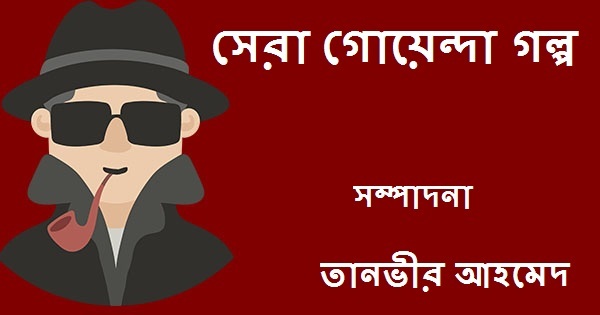 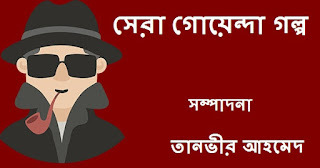 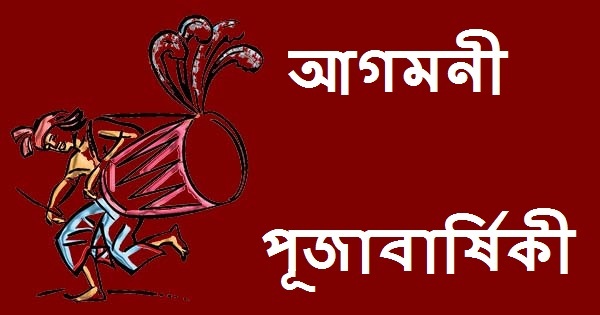 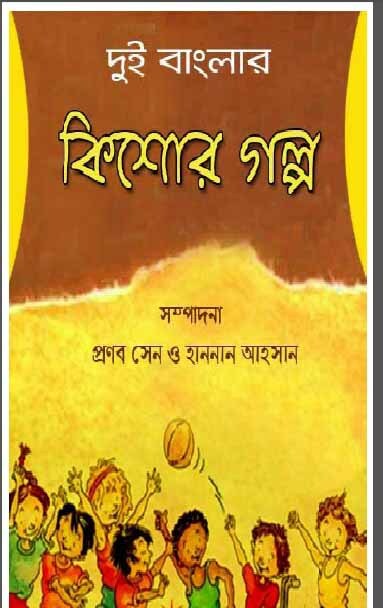 Ashuvo Somoy (অশুভ সময়)-Edited by Debjyoti Rudra (সম্পাদনাঃ দেবজ্যোতি রুদ্র) Bengali horror story book PDF is a combination eight short horror stories composed by various well known Bengali authors among which two stories are written by the editor himself. 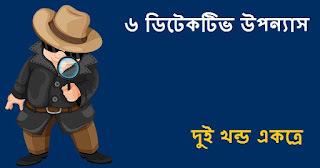 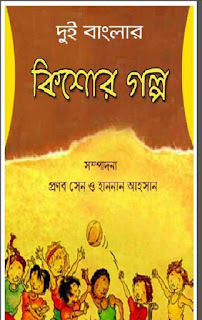 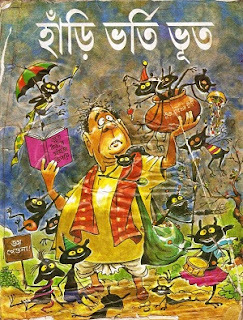 Satyi Bhooter Galpo-Written by various famous Bengali writers and edited by Malayshankar Dasgupta.